Check out the growing bundle and save 30% for a limited time! Find it by clicking HERE! 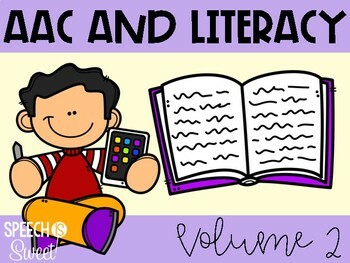 AAC and Literacy has been designed to support students who use augmentative and alternative communication or for any student who benefits from visual supports! It is vital that we provide all students with literacy instruction, but it can be challenging for our non-verbal students. Enter AAC and Literacy! There are also story element mini posters included! 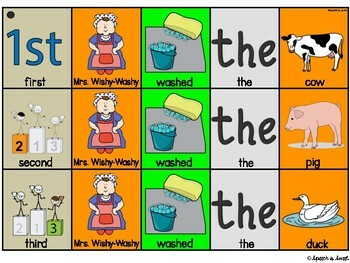 AAC and Literacy for the YEAR!